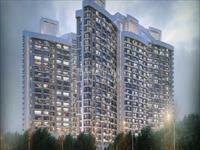 Looking for a property in Shastri Nagar? Have a property in Shastri Nagar? Have a good knowledge of Shastri Nagar? Share it and become a Locality expert. You Don't Want To Miss This Plot. Suitable for Hospital, Hotel and Institute Etc.. Corner Independent House / Plot.